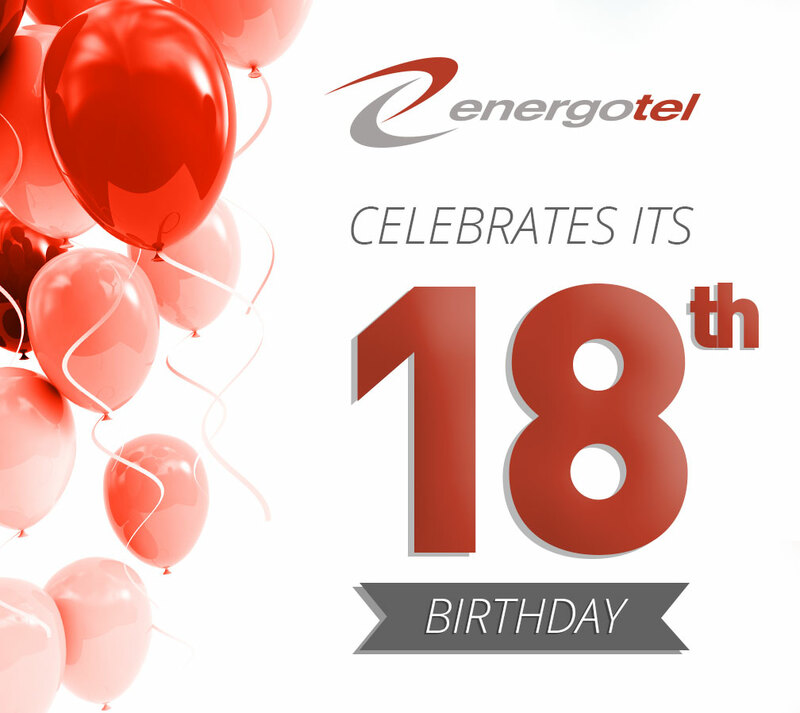 Since the company’s inception in 2000, 18 years have passed and Energotel is now celebrating its maturity. We would like to thank all who have helped Energotel reach the position of one of the leading providers of wholesale telecommunications services on the Slovak market. We believe that we will remain successful in this trend. The company will continue to work on the reputation of Energotel as a reliable partner for both current and potential clients as well as partners, doing everything to be seen as a serious and stable partner that can see your needs and react flexibly to them while maintaining a high level of expertise in the provision of services.